Facebook is a marketing and technology phenomenon. It is the 500lb gorilla that cannot be ignored because it’s already in the room. In fact it is in everyone’s room including the people that you would dearly like to influence to be customers of your business. However its size means that it is not that easy to tame and control. Yet in spite of that statement it is still amenable to strategies that work to its strengths. In our primer we will start with the obvious. Facebook was not designed as a business marketing medium. Its appeal to its members is its banality. What used to be private conversations and intimate sharing have all been hung out as voyeuristic washing for all to see who you are and what you wear, so to speak. Bearing those thoughts in mind we will see how a business can harness and profit from a Facebook presence. A word of caution; it is easy to get seduced by the sheer number of active members; over 1 billion per month. Except for a miniscule percentage most of those users will never be your customers irrespective of what your product is. However the 1 billion gives us some enticing and exciting numbers to consider in any case. Just 1/10th of 1% of the 1 billion active users is 1 million active users. Could you get excited over promoting your business to 1 million people each month? Even 1/10th of that number is 100,000 users, still a very healthy number of people to reach. So in Business Marketing for Facebook 101 we will not aim to conquer Facebook. We will look at strategies that suit the market that you can properly support and service. Your strategies are not exclusive to Facebook. They are very similar to the ones that you already employ. In the first place you want customers that give you repeat business. This will only happen if you have a reliable product and, this is crucial, you build a relationship with them. This is where Facebook comes in to its own because building relationships is embedded in the very fabric of Facebook. A Facebook page allows you to have conversations with potential customers. Once your Facebook customers are satisfied with what you have to offer you now have an exponentially growing number of people who recommend you to their friends because you are now their Facebook friend. This requires a change in traditional marketing thinking. You will need your Facebook marketers available perhaps 24×7 because Facebook is always present. That could be a difficult staffing challenge. This is where a Facebook marketing company that specializes in assisting businesses can give you your entré and an edge. They can provide the personnel that cover your 24×7 presence or other hours that suit your business and budget. 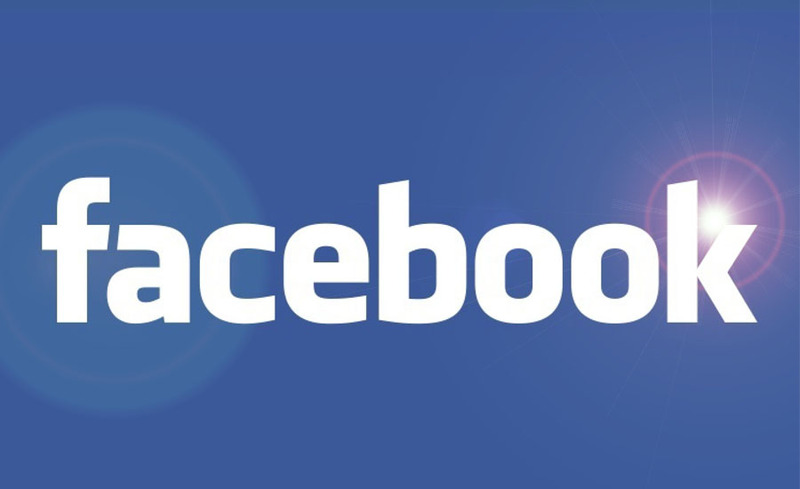 They will give you the ability to engage your potential Facebook customer/friends. These people are also your ‘canaries in the mine’. They will become very quickly aware of potential disasters such as bad service, slow delivery, shoddy product etc. Their job at that point is to immediately bring in a suitable rapid response team, determined in advance by consultation, to handle a potential breakdown in equanimity and trust. What this highlights is that Facebook is a double- edged sword. It can work massively in your favor and just as quickly become a wipeout for your company’s marketing effort. This can happen so quickly that diligence is required. But better yet, it will force you to assess whether your company wants to be in this environment. If you don’t make a commitment to excellent service right at the outset the consequences can be dire. Your reputation, your brand will suffer. Now that we have addressed this cautionary aspect we can look at what your Facebook page needs to include. The value in what you bring to Facebook is your willingness to communicate with the people who ‘Like’ you. It will not be just about product but also about building your brand. To build the trust and engagement with your fans you need to commit to providing information of value. You have an opportunity through your articles and blogs to show that you are responsive, clever, socially aware and responsible. These are not easy things to do. The old corporate world jealously guards its turf. It does not easily disclose its secrets or its methods of doing business. However in today’s world the former way of doing marketing is surrendering to the new paradigms of social media. You can provide information that discloses enough to engage your readers. You may only need to go just that little bit further than your competitors are prepared to do. Bear in mind that readers will come to your site to find out what’s in it for them. Everything that is on your site needs to be targeted towards that aim. That takes expertise. Specialist consultants can develop the plan to mould your message and help you to move into this new and exciting marketing world. However, one thing that you will need is your own in-house champion, someone articulate, accepting and knowledgeable in social media. Your senior management will need your champion and your external consultant’s input.